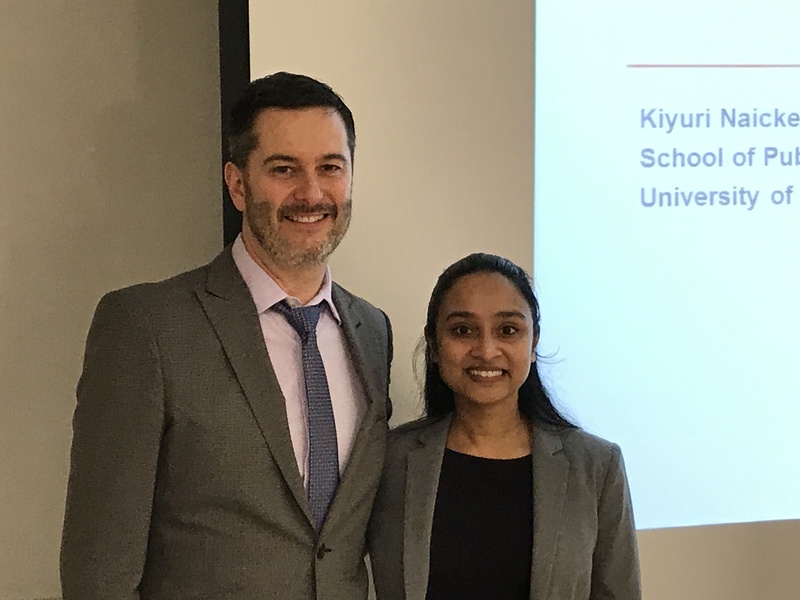 Many congratulations for Kiyuri Naicker, who successfully defended her PhD thesis on December 19, 2017. Kiyuri’s thesis was entitled “Depression and Anxiety in type 2 Diabetes: Associations with Diabetes Onset, Clinical Management, and Long-Term Mortality”. Her examiners were unanimously positive about her well written thesis, which passed with the highest grade. Way to go, Dr. Naicker!